Provides ideas on effective and efficient locksmith services. Covers both residential and commercial needs. If you're renting your house and didn't have the locks replaced, you can be sure that many people have your house keys according to the experience of Locksmith San Gabriel. Residential lock rekey is not a bad idea even when you give your keys to friends. It's not about trust but they won't take care of your keys and you must be careful with your security. If you have security door locks at home, you are on a good track but you must keep your eyes open for novel products, too. At crucial points like the front door, garage door and back door, you should consider electronic door locks, which can open with codes or fingertips and are safe. 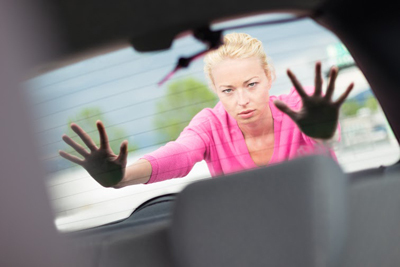 Locksmith San Gabriel would recommend deadbolt installation for the other doors. Locks may appear solid and durable but they are not indestructible. After lock installation, you need to do regular inspections or maintenance to prolong their useful life. Keep them away from water and moisture to avoid corrosion. 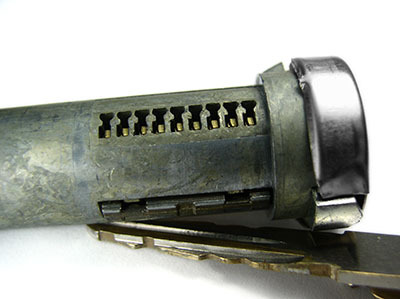 If your keys stick as you try to open your lock, you can put in some lubricant inside the lock barrel. Don’t ignore minor problems, as they can eventually become critical defects in the future. 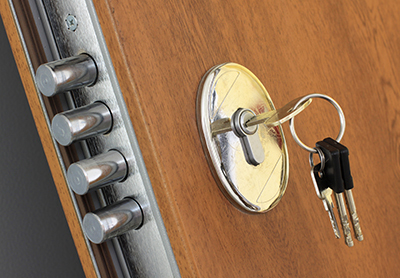 If your keys are lost and there is a big chance that someone has it or if you’ve moved into a new apartment and do not want the previous tenants to gain unauthorized access, you can just call our locksmith service company to rekey the locks. Our professional locksmiths will just change the inside of the existing lock so that the old keys will no longer work for that lock.